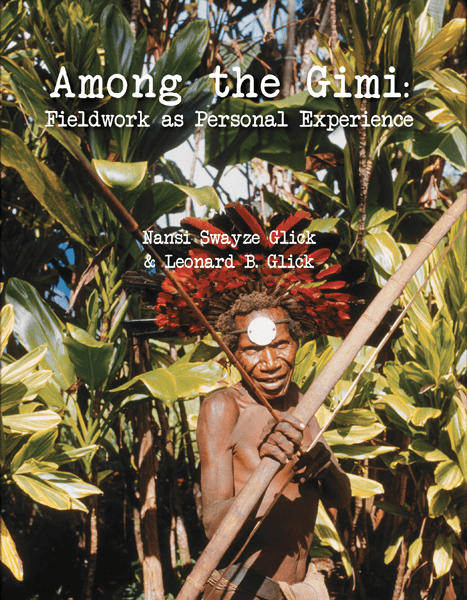 In 1960, when we were preparing for fieldwork, ethnography was near the end of an era of major fieldwork expeditions. But recently the New Guinea Highlands had become an option: temperate, managed by English-speaking Australians, and with many related but diverse cultures. There we would encounter a people whose ancestors had lived in one place for literally thousands of years, most of that time undisturbed by outsiders.